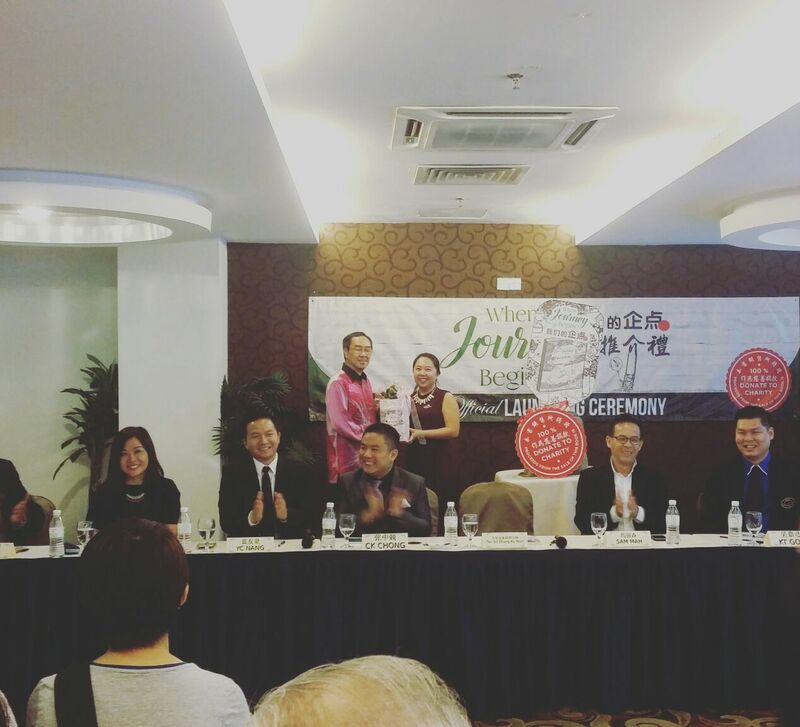 Food (Bao@Bun) manufacturing, interior designer firm, childhood education, Ipoh's White Coffee manufacturing, accounting & advisory firm, will & insurance firm, IT solutions company, tiles & ceramic specialist and apparel design company. 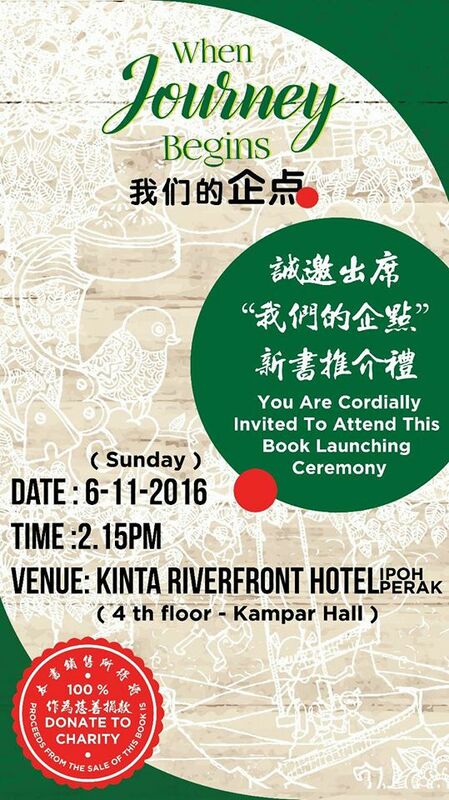 Where we will do a book launch on 6th Nov 2016 at Kinta Riverfront Hotel, Ipoh by 2.15pm. 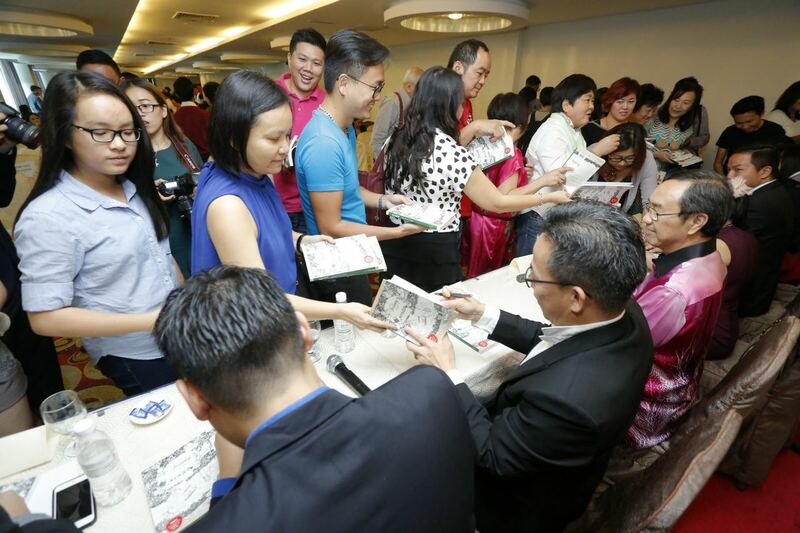 The proceeds from the sales of books will be proceed to university and schools. In short, our readers; secondary school students, varsity students, young executives and entrepreneurs will able to see on how our industries works, motivation from UP & DOWN challenges, perseverance, determination and the POWER to make things WORK. Follow our blog and see how we make things work. Feeling blessed to have our story featured in one of the chapters inside the book of When Journey Begins. It's a book with 9 different entrepreneurship stories inside with featuring motivation and perseverance towards our journey. It's a heart touching story to our incoming generations of never let go of life no matter how. School going children, young working adults and varsity students are almost welcome to join us this coming event. 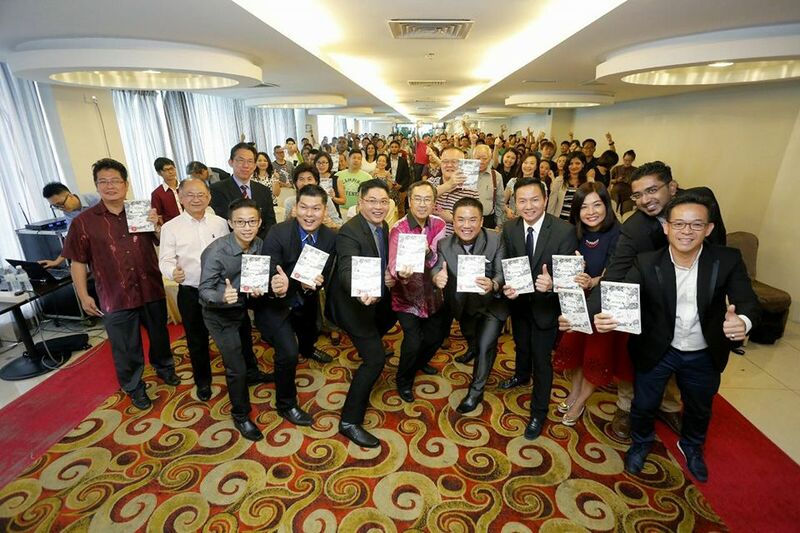 Our book presentation to our guest of honour, Tan Sri KY Chang as he marks our official book opening event on 6th Nov 2016. Our fans of the day in getting a book signature from every each of the authors. Thank you to you all for making the event, a BLESSED one! 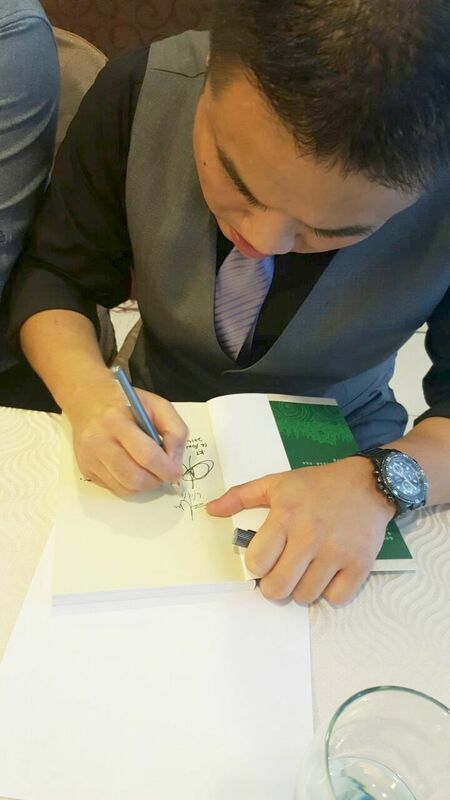 Our MD, CK Chong in giving his signature on to the book. We never know that, Ipohians love reading! Finally, our group photo of the day where we manage to collect up to RM 5,000 plus on that day and the collection proceeds 100% to the economically underprivileged students. Never let go of LIFE easily which is one of our motivation's sharing.